We carry a host of armored sedans built to your exact specifications. Our armored custom sedans include models from Cadillac and Chrysler as well as the Mercedes S600, Audi A8, Lexus L460, BMW 7 series, and more. We also carry armored limousines, trucks, vans, bulletproof vehicles, and more. 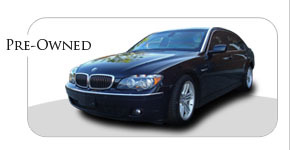 Find the armored luxury sedan your business requires and deserves at The Armored Group. Ask also about our armored limousines, trucks, vans, and SUVs, and let us help you meet your armored vehicle needs. Each armored sedan we customize for our clients is designed to meet the increasingly complex security needs or armored drivers around the globe. Our fleet of armored custom sedans includes the Mercedes S600, BMW 7 Series, Lexus L460, and more. In addition to our armored luxury sedans you'll find armored limousines, vans, trucks, and more in our customized fleet. Learn more about all we have to offer. Find the armored luxury sedan you desire at The Armored Group. Each armored sedan is customized to your needs and employs the highest levels of safety and reliability. 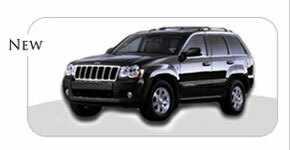 In addition, we are proud to offer armored limousines, SUVs, trucks, vans, and more. We take great pride in creating the safest and most reliable armored custom sedans you'll find anywhere, and invite you to discover the many great models waiting for you.